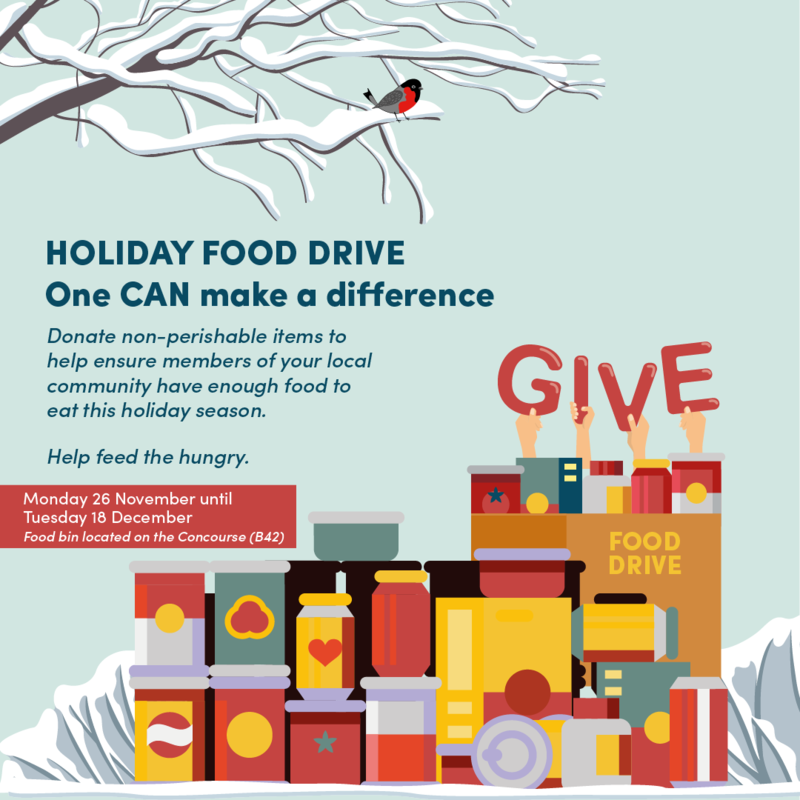 Holiday Food Drive: One CAN Make a Difference! 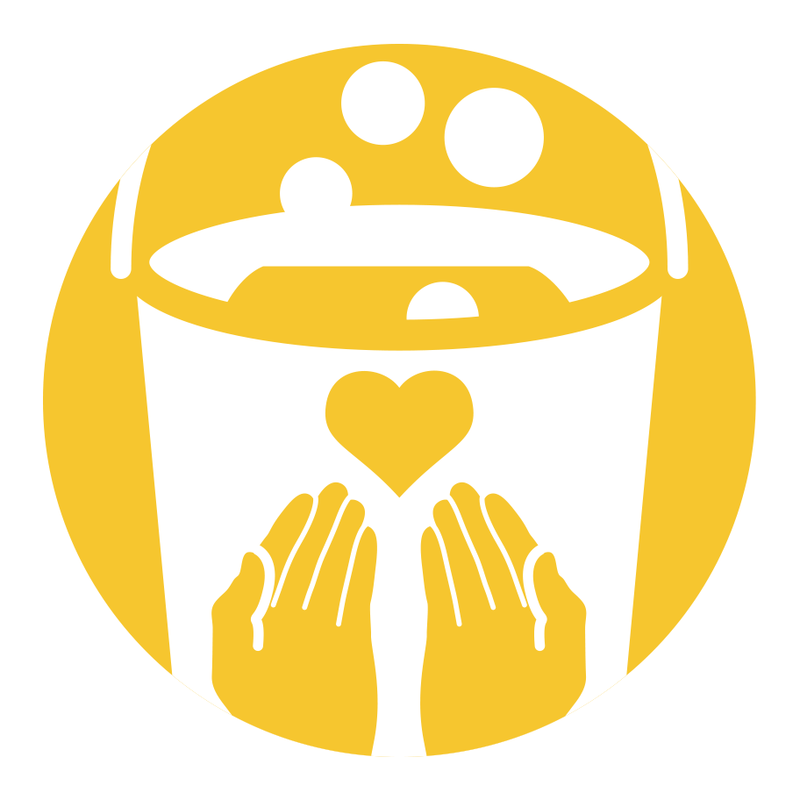 What is the Students’ Union Food Drive? Hi everyone, it’s Charlotte, your Community and Volunteering Officer for 2018/19! 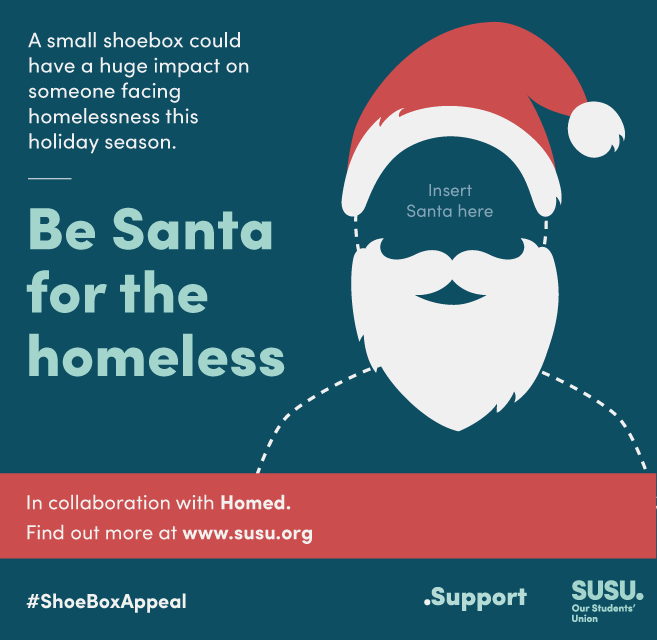 I’m here to announce a project I have been working on with the External Engagement team and the Students’ Union to help support the local community over the holidays. Following on from the success of our first collection of unwanted goods as part of our Shift Your Stuff campaign, the second collection will be taking place tomorrow, Tuesday 30th June. 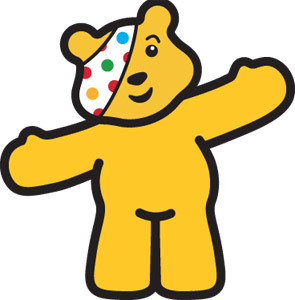 The University of Southampton Students’ Union is proud to support Children in Need this year with a fundraising day on campus. 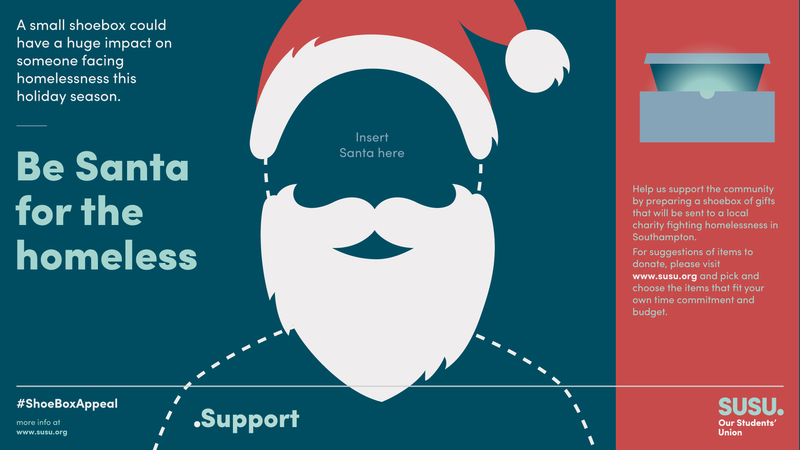 Last year when SUSU participated in the national fundraising effort, they raised just over £1018.27: a total which we hope to exceed this year. 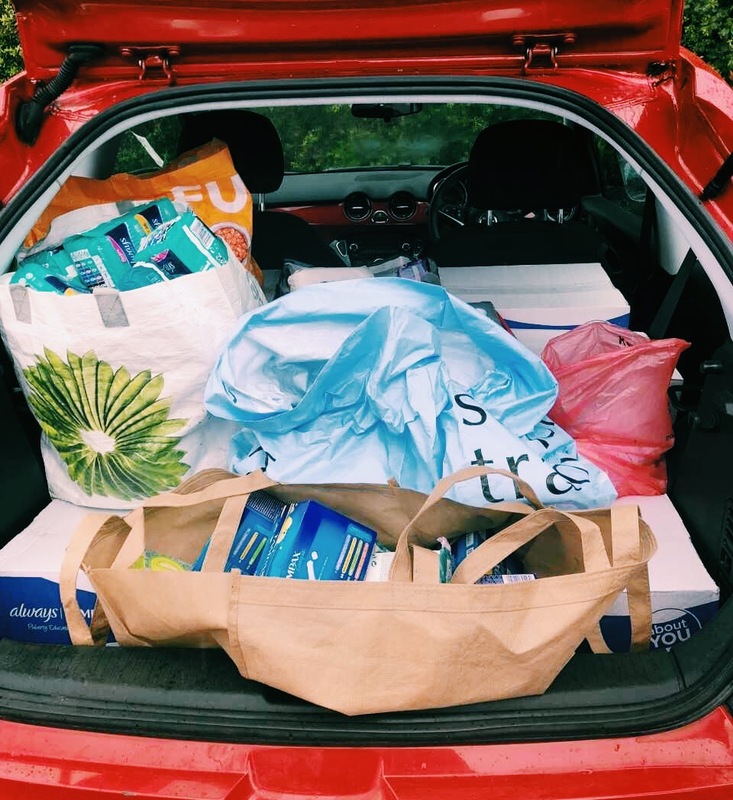 Exams may be over but June can often be a stressful time as students hurriedly attempt to pack up all worldly belongings ready to take back home or to transport to another student dwelling. 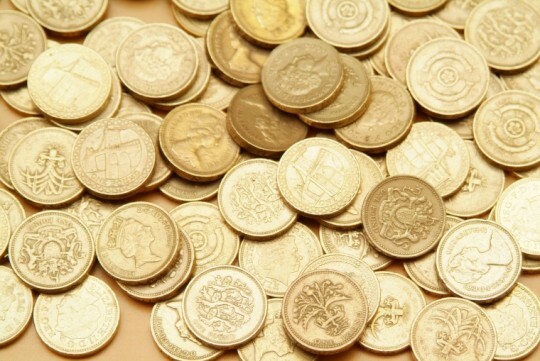 To make it a little bit easier, here are some top tips to help you save a bit of money when vacating your property. 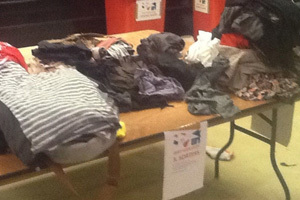 The Big Give – Amazing Result! 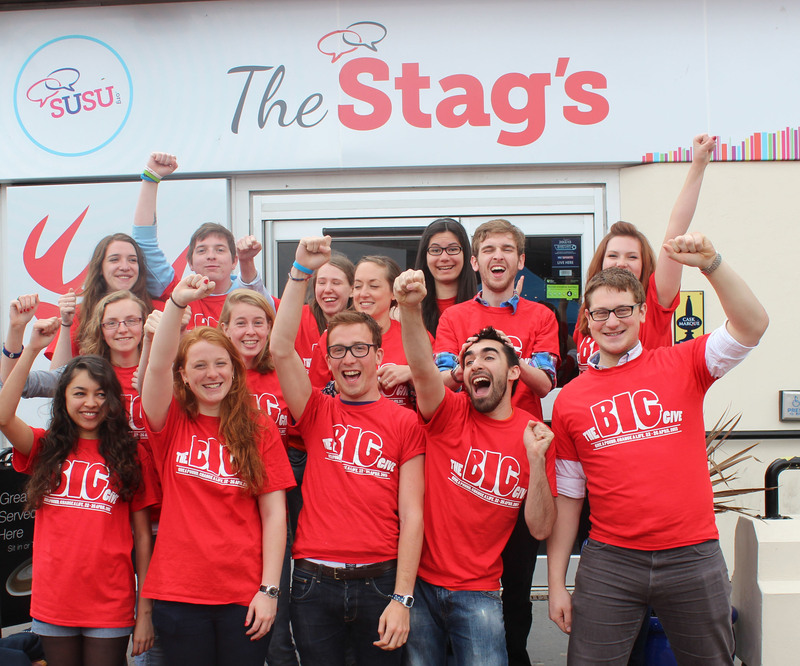 Last month saw the launch of a brand new fundraising initiative from the Raise and Give team at SUSU, which saw a week of ambitious activity across the whole of the University of Southampton to promote the message Give £1 and Change a Life.